In case you hadn’t noticed – from the barrage of emails, TV adverts, junk mail, inappropriate Facebook suggestions and blog posts – this Sunday is Father’s Day. This short public service announcement is to let you know that time is running out to place an order that will arrive by Sunday. If you’re in the UK, then you have a few options. We’ll be doing next-day delivery until Thursday at 2pm, and we also offer Saturday and Sunday deliveries: just order by Friday at 2pm and select the correct delivery day at checkout. The one thing you’ll need to get a move on to grab is an engraved bottle. It takes a little longer to get those ready to ship, so the deadline is midnight tonight – order by 11:59pm today (Tuesday 16 June 2015). If you’re outside the UK, then unfortunately it’s probably too late – if you order today then we’ll try our best to get your order out in time, but even within Europe, your parcel will probably arrive after the weekend. 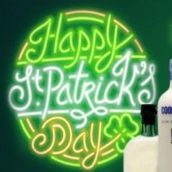 Make sure to check our delivery page before placing an order. 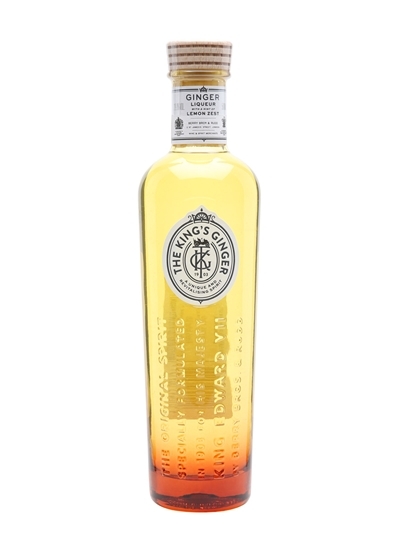 A long-standing Father’s Day favourite, King’s Ginger is a great gift. If you want to step it up to the next level, they’re now offering the snappily-named King’s Ginger Essential Accoutrements Pack, complete with a pair of collapsible cups and a very nice, leather-wrapped hip flask. 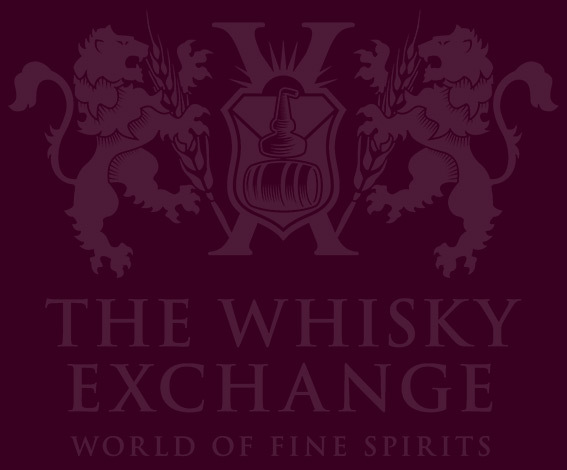 On top of all that, if you want a personalised bottle, drag your dad down to The Whisky Exchange Shop at Vinopolis on Saturday – we’ll have the King’s Ginger team in store to hand-engrave your bottle with the message of your choice. 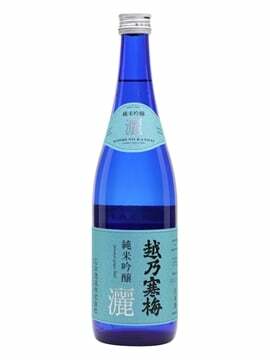 Nose: The ginger aromas evolve, starting from ginger ale at first whiff, turning into ginger beer and then intense crystalised ginger. There’s a hint of lemon sherbet in the background, too. 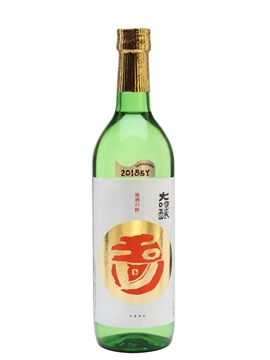 Comment: A useful liqueur to have in the cabinet. 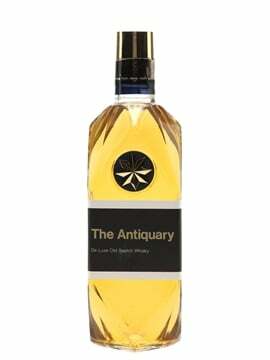 It’s very warming at room temperature – perfect for taking in a hip flask on a winter walk. Chill and add to Champagne or sparkling wine and you have a spicy version of a classic Kir. 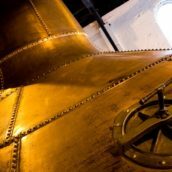 The new Teeling Distillery opened its doors last week and Ireland’s TV3 are showing Whiskey Business, a documentary series following brothers Jack and Stephen Teeling as they worked to build it. 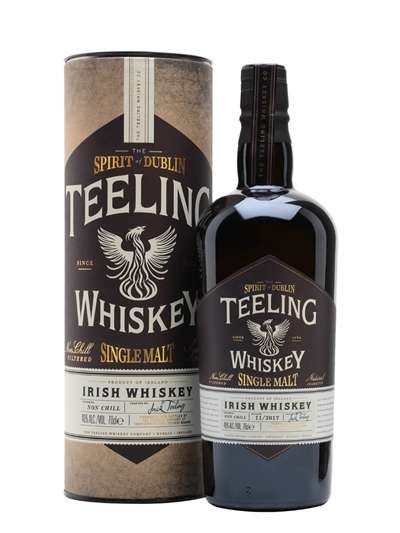 2015 is going to be a big year for Teeling and fortunately we’ve got their complete range of whiskeys. 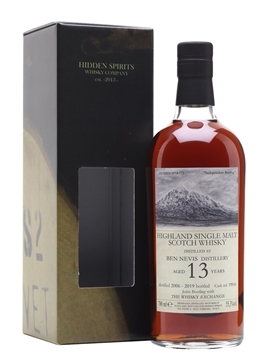 Our current favourite is the final entry in the range: a single malt to join their blend and single grain. 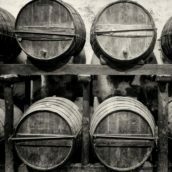 Alex Chasko, Teeling’s master blender, is a fan of playing with casks, and this is a showcase of wine finishes: sherry-, port-, Madeira-, white-Burgundy and Cabernet-Sauvignon-matured whiskey all make an appearance. Nose: Green grass, sweet and sour green apple, pineapple kubes and zesty lime skin, with vanilla extract and dried gentle fruit providing some darker notes. Palate: More pineapple kubes, icing sugar, lemon bonbons and sponge cake with butter icing, with granny smith apples for some balancing sharpness and some cloves for bitterness and spice. Finish: Sweet lemon and butter hangs around, with some sharp and almost minty woodiness in the background. 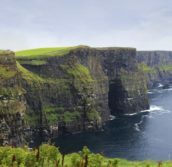 Comment: It’s got the traditional Irish whiskey fruitiness, with a layer of spicy cake underneath – a wine-finished whisky that combines both the best of the casks with the spirit’s character. You can find many more suggestions, as well as our gift finder, over on our Father’s Day page.